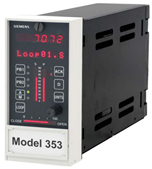 Siemens has recently discontinued their popular 353 SLC controller. This unit and its predecessors have been used in many process applications for years, and the discontinuation of this product has left many companies uncertain of their path forward for supporting their processes. Now that the entire Moore/Siemens 353 family is obsolete, are you considering upgrading to a DCS? Have you reviewed the limited number of 3x6 SLC vendors in the marketplace? Will you turn to eBay looking for spare parts? 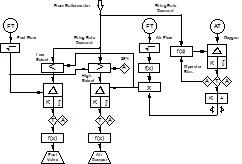 We have a better solution for you; Yokogawa's YS1000 series PID loop controllers can directly replace the Siemens Process Automation Controller and will keep you off of eBay looking for spare 353 parts. 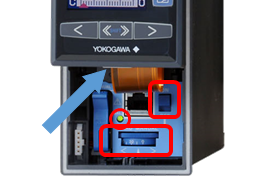 Automated control of industrial boilers is an excellent application for YS1700 controllers. These instruments can be programmed to perform the operations of plant master, boiler master, fuel and air control with oxygen trim, and drum level / feedwater control. The YS1700 is a reliable and cost-effective means of upgrading boiler controls and increasing boiler efficiency while lowering operating costs by implementing advanced control strategies. Excellent legibility thanks to a modern high definition color display. Resistant to malicious network data storm attacks based on GE’s Achilles Certification level 1. 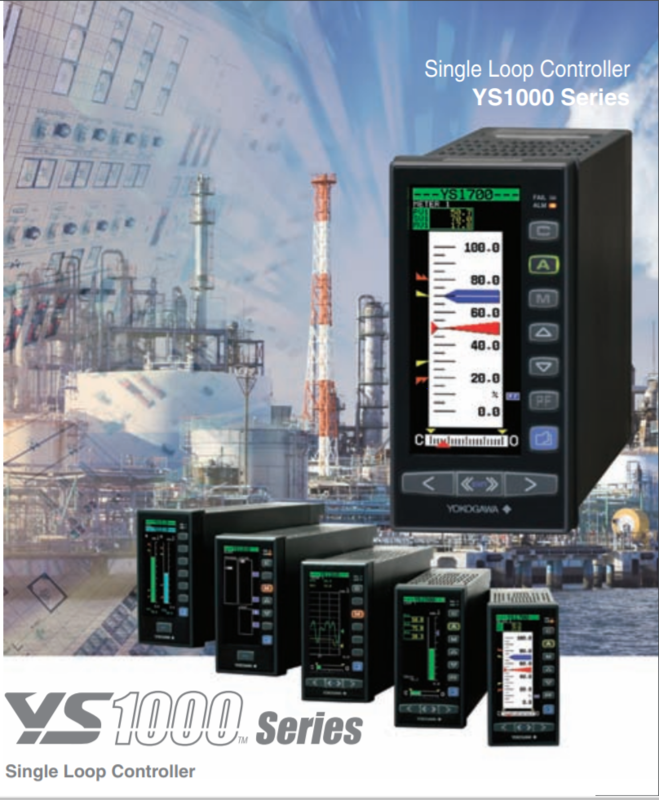 The Yokogawa YS1000 Series is the ideal choice for many control applications offering extreme reliability and sophisticated control. Want to know more? Find more details at www.ys1700.com or contact a product expert today. Click here or call us at 1-800-888-6400. We have a better control solution!